Further, Blackburn, a CPA, stated that executives were trying to fit “square data into round holes” in a bid to boost the financial reports of the cloud services business, which would be “paraded” before the company brass and investors. When she refused to fudge the numbers, she was fired. Oracle claimed in 2015 that it made $1.5 billion from its cloud offerings. Dan Woods, CTO and editor of CITO Research, using data from Craig Gurante, CEO of Palisade Compliance and an Oracle licensing expert, claims that Oracle’s cloud revenue numbers are bogus. Specifically, Woods claims that Oracle uses mechanisms such as “cloud credits” to move client revenue from traditional Oracle services to cloud computing without really achieving adoption. Sounds about right to me. You see, Oracle’s old revenue plan of profiting from software licensing is getting a little long in the tooth. So Oracle has turned to the cloud. 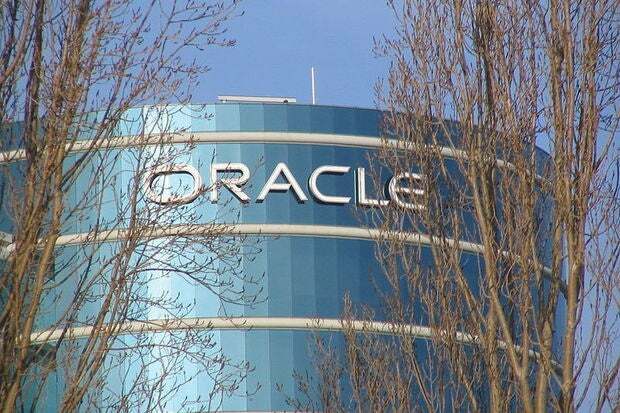 Unfortunately for Oracle, the cloud hasn’t turned to it. In other words, Oracle is just trying to pour its old licensing wine into new cloud bottles. Oracle, however, isn't presenting it that way to its investors. If you buy Blackburn’s account, Oracle is pretending to have more cloud revenue than it really has by moving revenue from licensing streams into its cloud accounts. The net effect is to make Oracle sound like a bigger cloud player than it is. It seems to me that Oracle is playing fast and loose with its accounting. Like so many other whistleblowers before her, Blackburn was caught in the crossfire between what a business is really doing and what it says it’s doing.